After hearing your concerns and reviewing the Supreme Court ruling from last month, we’ve decided that from now on we will require a court order/warrant to provide basic customer information to law enforcement agencies, except in life threatening emergencies. We believe this move is better for our customers and that law enforcement agencies will still be able to protect the public. Excellent news. Congratulations to Rogers for doing the right thing for their customers. It was just a matter of time before their number one agent ROGERS would strike back. Follow the money. This would definitely increase the customer loyalty and trust on Rogers. Other networks can also make such changes to their privacy policies to protect their subscribers credentials. Wow, nice one Rogers… never thought I’d say that. 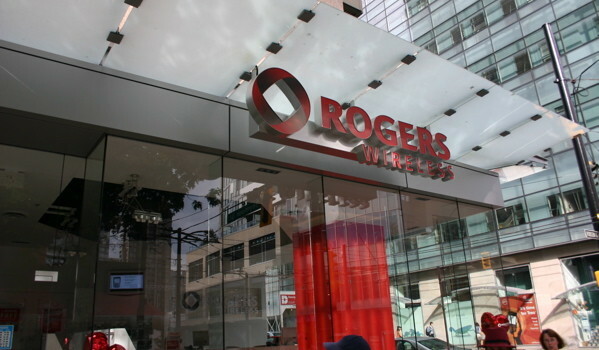 For Rogers this is an impressive move – maybe customers are becoming important again. This press release and news from Rogers is rather misleading (as it is with all Telecom press/news releases). Engelhart said Rogers reviewed that decision and has interpreted it as being applicable to all name and address requests. He said the new policy does not apply to requests for information from government agencies, such as the Canada Border Services Agency, which made 18,849 requests for customer information from telecom companies between 2012 and 2013, nearly all of which were fulfilled. The “come back with a warrant” does not apply to government agencies. So in effect, what the Doctor quoted above that states, “we will require a court order/warrant to provide basic customer information to law enforcement agencies”, is really not true at all across the board. I’m calling it out as smoke and mirrors, although it is a step in the right direction in regards to municipal police forces. Rogers keeps IP assigned logs for at least 2 years, so don’t think of posting anything hateful or criminal! Can you fix it. tablet my on.